Geneva Airport transfers to surrounding ski resorts, including; Chamonix, Morzine, Les Gets, Courchevel, Val d’Isere, Meribel and many other destinations. Getting a Geneva Airport transfer with Ski-Lifts could not be more simple, use the quote generator to get an instant quote now. Ski-Lifts specialise in offering Geneva Airport transfers to ski resorts in France, Italy and Switzerland. We provide transfers throughout the summer and winter from Geneva Airport to the ski resort of your choice! All Ski-Lifts airport transfers from Geneva Airport can be booked online, you receive an instant confirmation of your booking and will be met in the arrivals hall at Geneva Airport by your driver or one of our representatives. – A transfer from Geneva Airport to Chamonix, Morzine or Les Gets takes approximately 1 hour. – Transfers from Geneva Airport to Courchevel and Val D’Isere take around 2.5 hours. 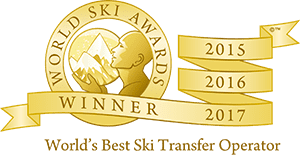 Ski-Lifts offer Geneva Airport private transfers, executive transfers from Geneva, limousine transfers from Geneva Airport and Geneva Airport coach transfers to resorts throughout France, Italy and Switzerland. We also offer a Scheduled Shuttle transfer from Geneva Airport to resorts in the 3-Valleys, Paradiski and Espace Killy. 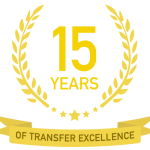 A great budget transfer option, much like a Geneva Airport bus service, great for individuals or groups. For your return transfer to Geneva Airport from your ski resort, we send you a text message the day before you are due to depart confirming your exact pickup time. On the departure day, we come to collect you and aim to get you to the airport around 2 hours before your flight departs. Upon arrival into Geneva Airport, you should collect your bags and proceed through customs into the arrivals hall on the Swiss side of the airport. 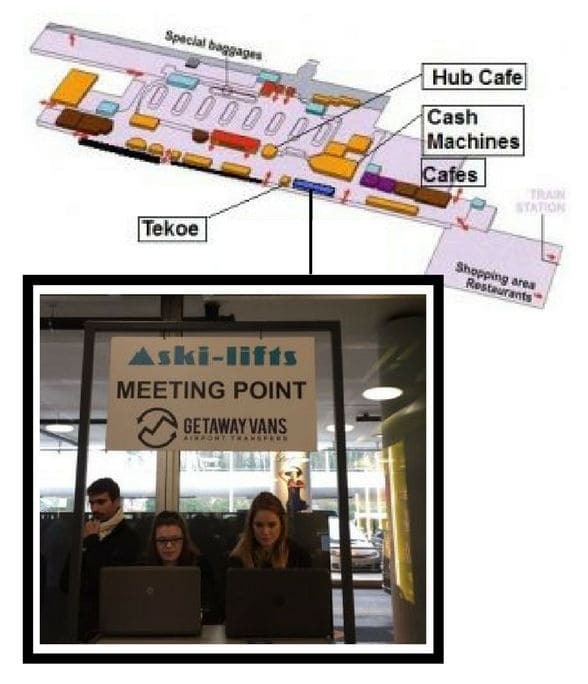 Once into the arrivals hall, please make your way to the Ski-Lifts transfer meeting point, our desk in the airport, where your driver or our representatives will meet you. The desk is situated close to a number of cafés and shops where you can pick up refreshments. Look out for the Ski-Lifts stand with our logo on the sign (as pictured below). If you are arriving by train, enter the arrivals hall of the airport, from the train station. Our desk is situated on the left-hand side of the hall as you walk down, immediately before Tekoe and after the UBS bank.